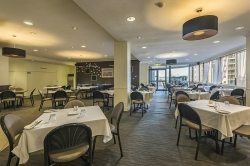 Reservations recommended on (08) 9492 7777 - View our tasty menus below. 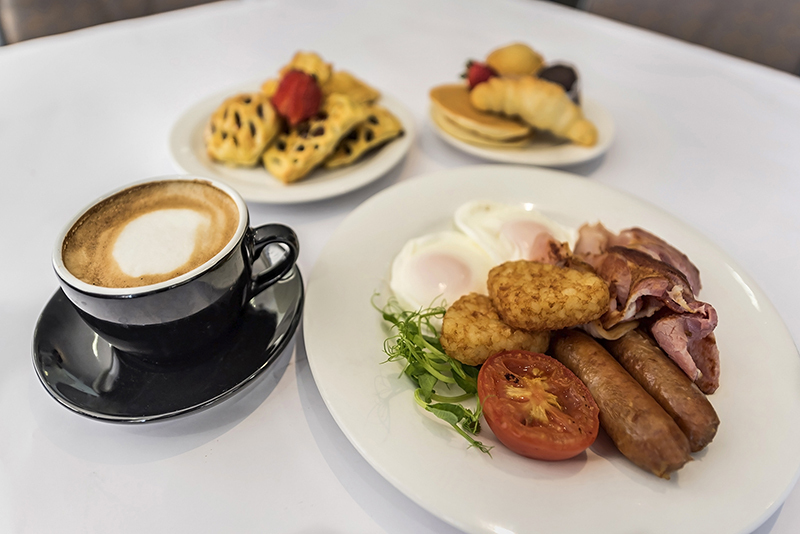 Adelaide’s on the Terrace Restaurant & Bar is located on the ground floor of Comfort Inn & Suites Goodearth Perth, at 195 Adelaide Terrace in the Perth CBD. Tantalise your taste buds while overlooking the beautiful Swan River. Open daily, public welcome. 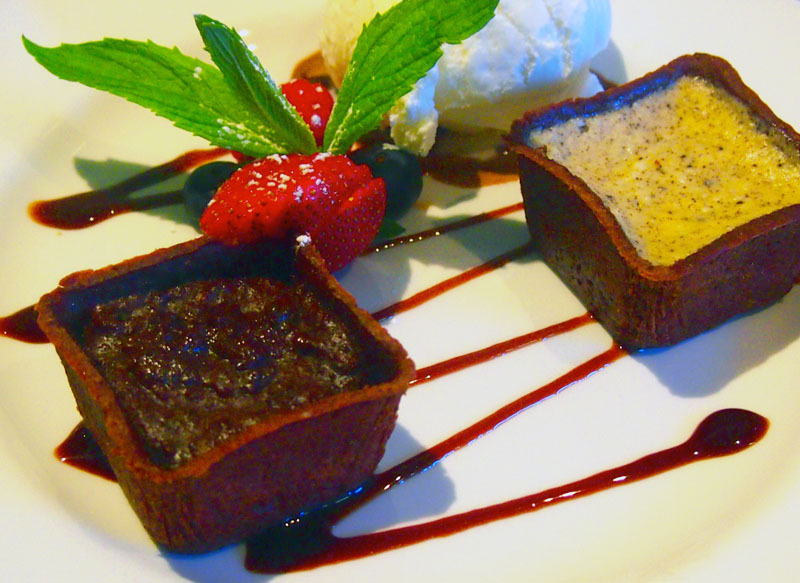 Our Chef believes in producing delicious food using only the freshest ingredients. Vegetarian and gluten free options are also available. 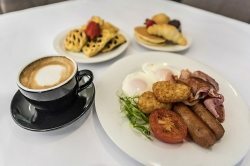 Meals are complimented by an extensive choice of local and international craft beers, ciders, world-class wines and enticing cocktails, plus a great selection of tea and coffee. Enjoy an after-work drink or pre-dinner drink in our Lounge Bar, with icy cold beers, sensational wines or a tempting cocktail. Enjoy slow cooked BBQ Pork Ribs with Chips, Salad & Aioli, plus a Stubby of Beer. Dine in or takeaway daily from 6:00pm. Domestic beers by the stubby, house wine by the glass and domestic spirits. On at 5:30pm - 6:30pm daily at the Lounge Bar. Food 2 Go is our takeaway room service option, which offers great value for money with nothing over $16.50 on the menu! 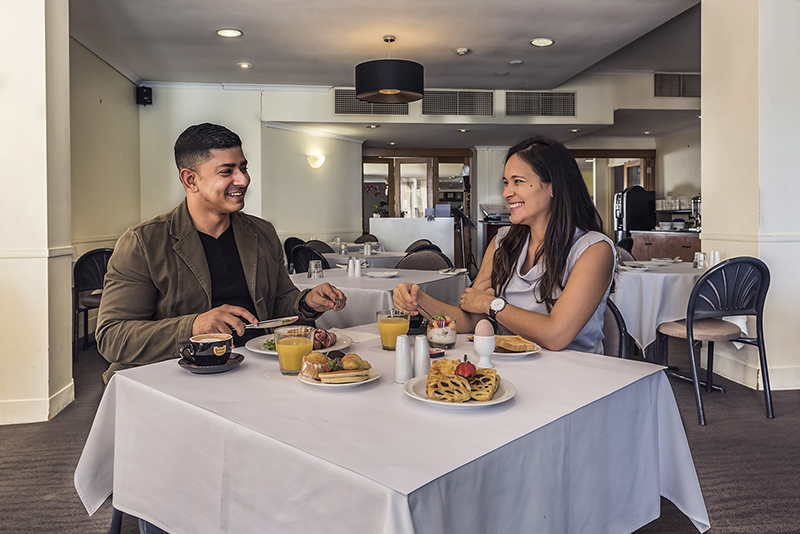 Available during restaurant opening times, simply view the menu in your room, call down to place your order and we’ll call you when it is ready to be picked up. 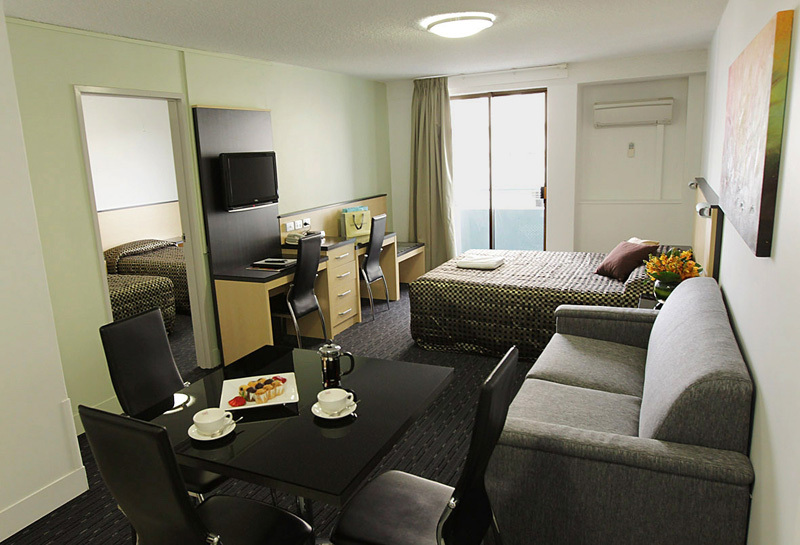 Comfort inn & Suites Goodearth Perth is committed to the Responsible Service of Alcohol and adheres to the Liquor Control Act 1988 (WA) at all times. We wish for all our customers and staff to experience a safe, comfortable and enjoyable environment.